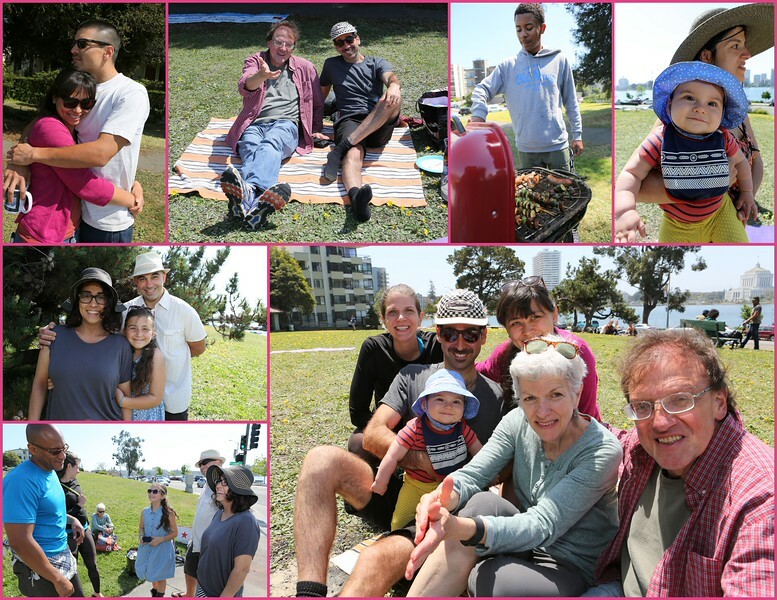 On Saturday afternoon, May 2nd, 2015, after the Mohari photo shoot was completed, an informal reunion of friends gathered on the shore of Lake Merritt. Here's some snapshots of August, Gabriel, Laura, Kent & Sarah along with California friends Melody & Mike, Bruno, Irene & Sophia plus Jessie, Mari & Natalia. Mohari associates include Jason, Resin & Kim.